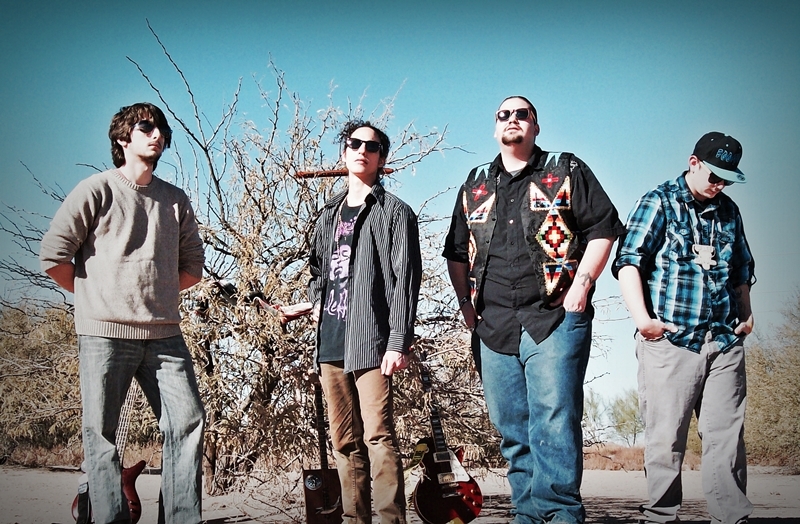 setting Native American Flute and traditional vocals alongside a unique style of blues rock guitar and bass in original compositions. 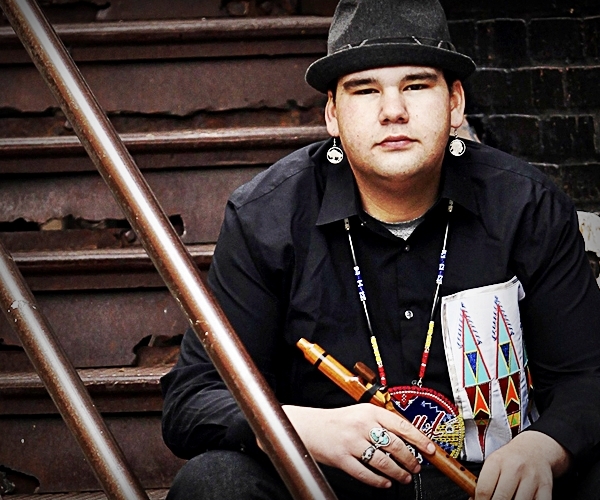 Cody Blackbird is a traditional Native American Flutist who is Eastern Band Cherokee and Dakota. To date, he has released four full-length albums and performed with the likes of Grammy award winners Joanne Shenandoah, Bill Miller, Rock and Roll Hall Of Famer Nokie Edwards of the Ventures and others. 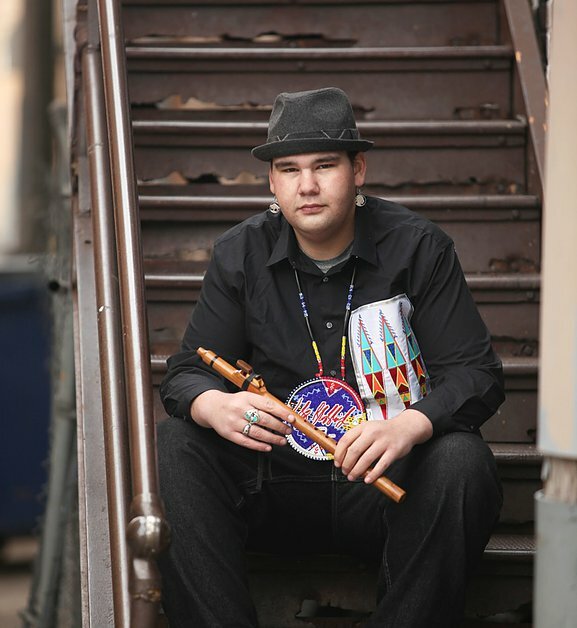 For his third album, The Journey, the Native American Music Awards named Cody Flutist of the Year. He is the youngest ever recipient of this prestigious award. Cody has been playing the flute and practicing traditional singing since the age of eight. Music runs in the Blackbird family; Cody's father is also a renowned American Indian poet and songwriter. Something I have always tried to do is mix the old with the new to create a fresh sound. Using the traditional flute in contemporary music and blending the two and molding them into one, I have definitely learned to challenge the idea that the flute is only a traditional instrument. Cody has lived in many different places across the U.S. including Ohio, Idaho, South Dakota and Alaska, which have allowed him to experience varying cultures and traditions. He was brought up with and still follows the Dakota way of life and maintains a traditional lifestyle. Cody tours on a full-time basis and also works with youth across the country as a motivational speaker tackling subjects like substance abuse, suicide prevention, and goal-setting. In keeping with his lifestyle, he also emphasizes the importance of holding on to traditional values. Cody has been featured in various publications including The New York Times, Lakota Country Times, Lakota Journal, and Indian Country Today. Cody recently returned from a 7 day solo Japan Tour, playing Yamaha Corporate Headquarters “Yamaha Ginza” as well as Nagoya Yamaha and KIWA Hall in Tokyo in celebration of High Spirits Flutes 25th anniversary. 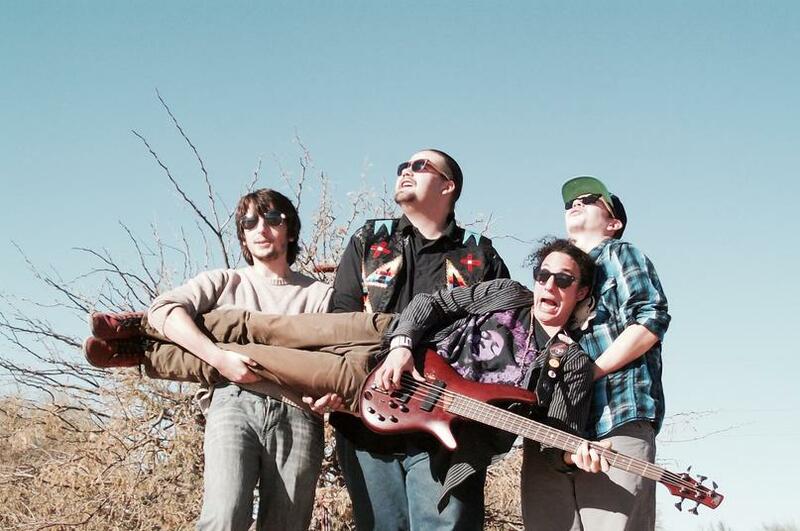 With a unique blend of traditional flute, hand drum, and powerful vocals plus the backing of his new band featuring a fusion of blues and rock, Cody has opened up the world of Native American music to a new generation combining the best of traditional and contemporary music representing the current happenings in music by native americans. From a very young age, Blackbird was fascinated by the creation of sound, the ability to take an item and make music from it, whether it be bowls and pans in the kitchen or his fathers drums and guitar, Cody fell in love with music. At the age of 9 he decided he wanted to learn to play the flute, having listened to it much of his life through CD's, family friends and relatives it sparked Cody’s interest. His first flute was a High Spirits Raven flute in the key of F#. As his knowledge of the flute and how to play it grew so did his collection at the age of 18 when he recorded his first CD his collection was at around 35 flutes. 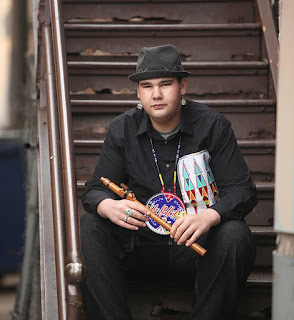 After recording his first Internationally released album “Raven Speaks” Cody started to receive attention from many in the music scene landing him his first even nomination at the Native American Music Awards in the category of “Best Debut Artist” a dream come true for a young man who had always inspired to take his music to a professional level, although he did not take home the award it was an honor and a life changing experience for Blackbird. The following year he released “The Journey” this is the album that made Blackbird the youngest in the history of Native American Music to win the “Flutist of the Year” award at the 2011 Native American music Awards. So with three years of recording and over 200 national and international shows under his belt Blackbird went on to collaborate with Rosebud Sioux rapper and motivational speaker Frank Waln to record Blackbird’s first solo flute album entitled “Wicohan” an album dedicated to cultural survival and awareness though language and music, while in the studio working on that project they collaborated on the Hit song “Hear my Cry” a Hip Hop song merging the cultures together by combining Waln's production talent and flow and Blackbird's Flute and traditional singing, this song went on to receive international attention and radio play as well as well as a nomination at the ISMA Awards and the win for Song of the Year at the 14th Annual NAMA’s in Niagara Falls New York. Aside from his music Cody also works with youth and college students on a variety of issues including youth empowerment and healing through music. Cody is the Founder of the Cody Blackbird Scholarship Fund a once a year 2000-dollar scholarship available to any indigenous youth who wishes to achieve the goal of higher education. Blackbird is also the founder of the Music Is Life Foundation an organization aimed at putting musical instruments and materials into rural area schools that couldn’t otherwise afford them. Blackbird has also stood up and used his voice on a variety of humanitarian issues such as clean water rights, sacred sights awareness, and mining issues across the country including mountain top removal for coal mining and uranium mining in the Black Hills. Cody has now formed his band made up of a handful of true industry players called the Cody Blackbird Band; they are soon to release their first album and sure to be coming to a venue near you very soon.